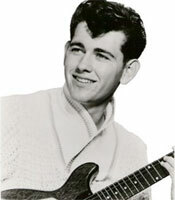 Chanteur Rock 'n ' Roll US né Melvin D. Gilmore. 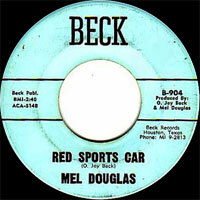 Mel Doulglas a enregistré chez San (61), Gulf (62), Tamel (63), Dream (64) et Beck Records (64), tous de Houston (Texas). 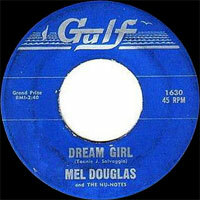 US Rock 'n' Roll singer born Melvin D. Gilmore. 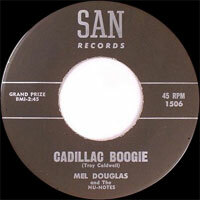 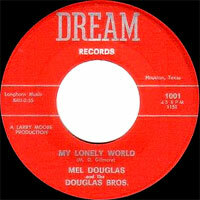 Mel Douglas recorded at San (61), Gulf (62), Tamel (63), Dream (64) and Beck Records (64), all of Houston (Texas).